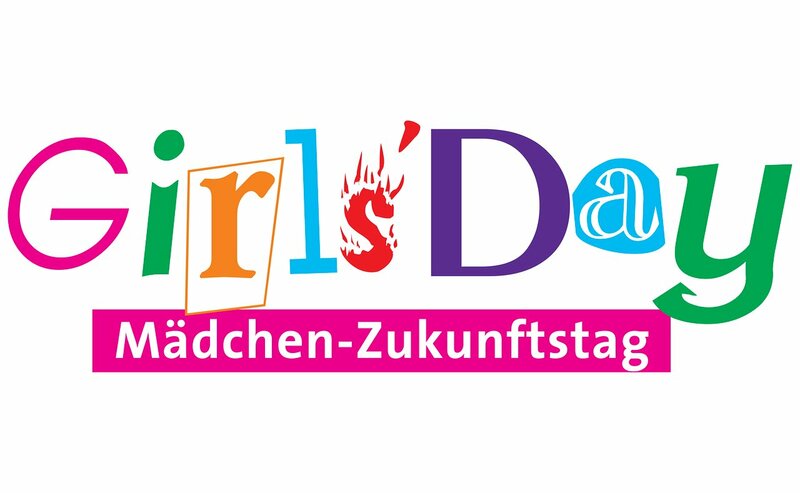 On 28 March 2019, ESO will participate in Germany’s Girls’ Day activities, in which technology companies, universities and research organisations open their doors to female school students to give them an insight into scientific and technological professions — encouraging more of them to choose careers in STEM fields (Science, Technology, Engineering and Mathematics). 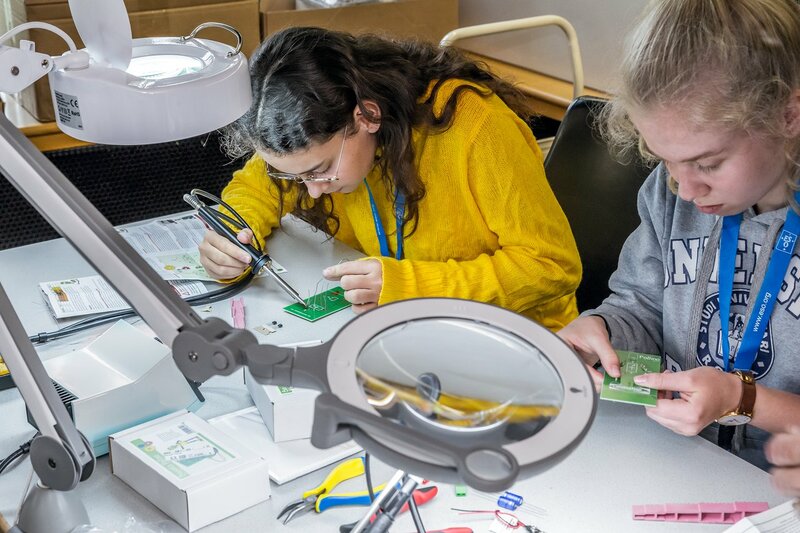 The ESO Girls’ Day will introduce the work of ESO and highlight many of our daily activities, such as astrophysical research, mechanical and optomechanical design and integration, operations, and much more. 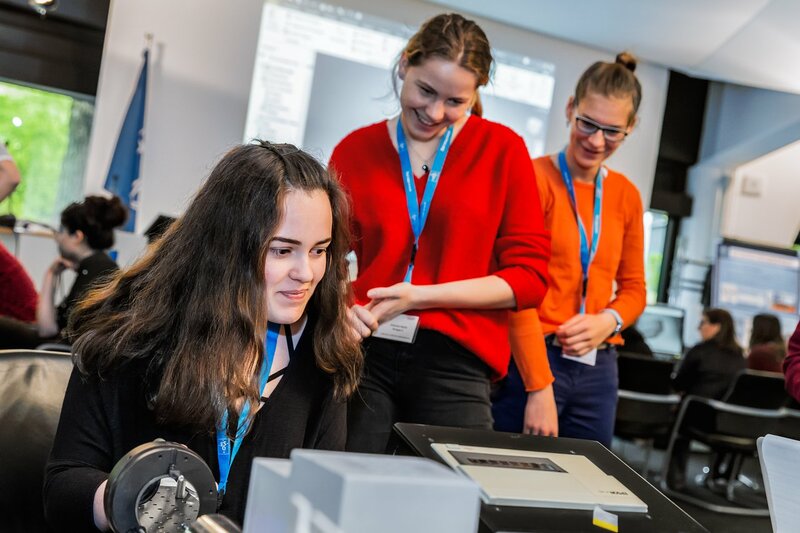 The programme includes introductory talks as well as hands-on workshops on astronomy and engineering. Rounding off this introduction to the world’s most productive astronomical observatory, there will be a live video link to Cerro Paranal, home of ESO’s Very Large Telescope. The students will be able to talk to ESO astronomers and engineers working 11 000 kilometres away on this remote mountain top in Chile’s Atacama Desert, 2600 metres above sea level.